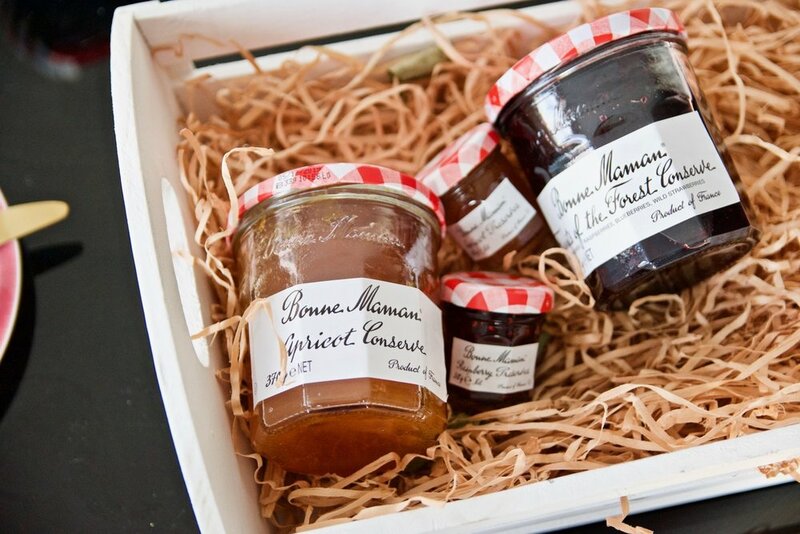 To celebrate Mother's Day, Gastrology have teamed up with Bonne Maman to create a moreish recipe that mum will love... Coconut waffles + Jam. Hope you enjoy it! Mix ingredients for waffle batter together and make waffles in waffle maker. 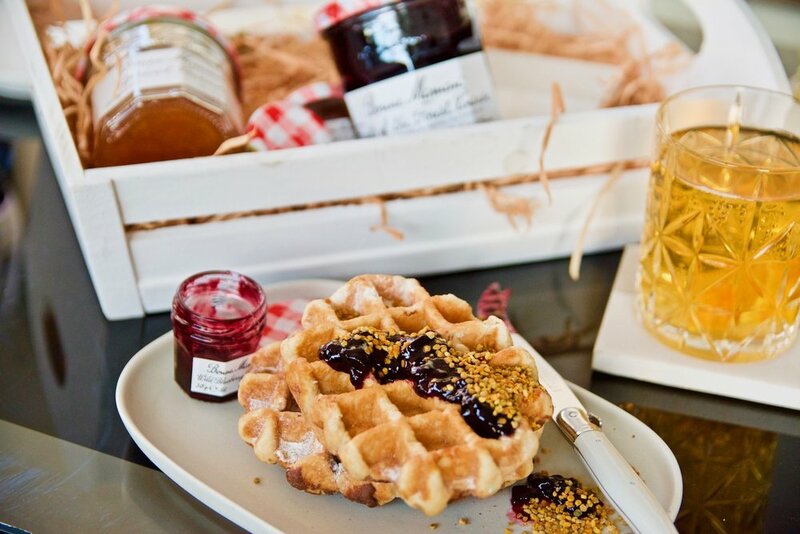 Top hot waffles with Bonne Maman fruit of the forest conserve and top with crunchy honey comb.